Commercial litigation relates to any type of dispute within the business world and the dispute may be in the UK or in a foreign jurisdiction. 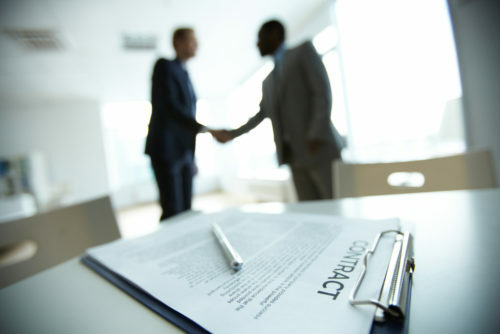 Usually, commercial litigation involves assistance with disputes and claims which may arise in the course of any commercial transaction or deal. Our litigators are the leading lights of their profession, with great experience in handling all types of disputes arising out of corporate and commercial activity. In order to deliver tailor-made legal solutions of the highest quality where necessary, our litigators always work closely with our other legal teams. At Bloomsbury Law, our top commercial litigation and dispute resolution solicitors offer a free initial consultation on 0207 998 7777. Contact us online or speak to one of our top commercial litigation solicitors on 0207 998 7777 for a free initial consultation. With our vast experience in the field, our team will work with you to ensure this process runs as smooth as possible. All information you provide us with is treated with the utmost confidentiality.